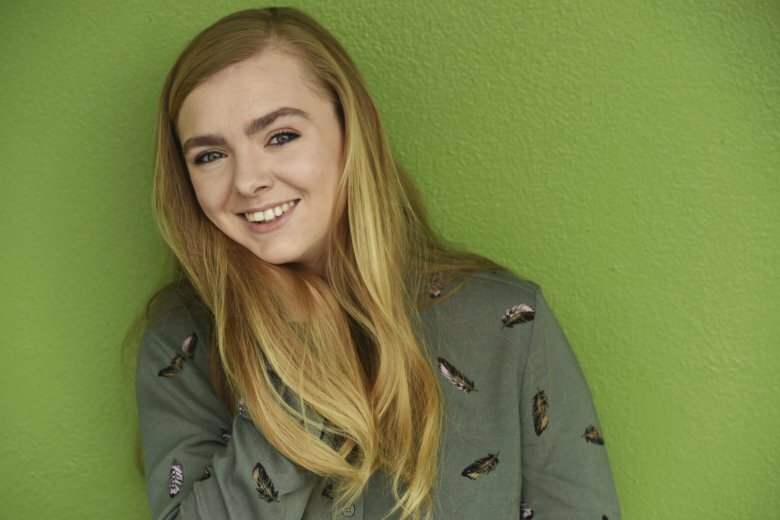 LOS ANGELES (AP) — Elsie Fisher was about to give up on acting right before Bo Burnham’s coming-of-age project “Eighth Grade” came on her radar, and it’s a good thing she decided to take one last chance. Her deft portrayal of a lonely teenage YouTuber in her last week of middle school has earned her Golden Globe and Independent Spirit Awards nominations, and now, being named one of The Associated Press’ Breakthrough Entertainers of 2018. It’s also earned her the attention of entertainment heavyweights like Lin-Manuel Miranda and Alfonso Cuaron, who said her signature line (“Gucci!”) to her at the Governor’s Awards last month. A future in acting wasn’t also so bright, however. The now 15-year-old actress had had some success early on, voicing the role of Agnes in the “Despicable Me” movies starting at the age of 4, but by age 13, the roles were drying up and auditions were getting a little meaner. Fisher said people even made rude comments about her acne. Not only has the film led to multiple awards nominations, up against the likes of Glenn Close and Toni Collette (“I’m like please just let Toni win, she deserves it!” Fisher said) but she’s also now getting more work. She’s voicing a role in MGM’s animated “The Addams Family” and starring in a musical from “The Sisterhood of the Traveling Pants” director Ken Kwapis called “The Shaggs,” about three sisters who form a rock band in the late 1960s. And she’s made some friends in her peer group along the way in Thomasin McKenzie (“Leave No Trace”) and Millicent Simmonds (“A Quiet Place”). She met both on the awards circuit. “They’re both like incredible actresses my age, so it has been really cool to connect with them and I think they both represent our age group really well,” she said. And she’s had her “Eighth Grade” director Burnham to help navigate the crazy world she’s found herself in, too.